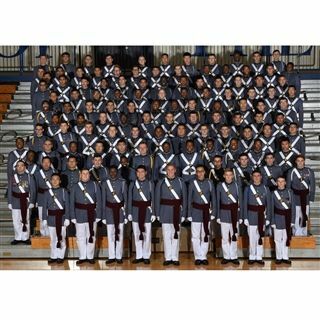 Riverside Military Academy's 2019 Senior class has received over $7 million in merit-based scholarships, setting a new record for RMA. We are thankful for Mr. Ed Benson, College Counselor and Service Academy Prep Program Director, for leading cadets in reaching such an important milestone at Riverside Military Academy. Congratulations to a great group of hard-working young men.